The letters of chai add up to 18, which means the year 2018 is The Shul’s Chai Year, a year to celebrate the fact that our Shul is overflowing with chai – life. We consider this one of our greatest strengths, but it is also The Shul’s greatest financial challenge. So, as we celebrate our very special Chai Year, we’re kicking off our End of Year Appeal on Giving Tuesday by asking you to support the Shul in a very special way: as a Sustaining Donor by joining the Monthly Giving Program. If a monthly donation doesn't work for you or if you prefer to make a one time donation you may do so on the form below. The Shul of New York will always be your safe haven. Twice a month you have a place where you can find a peaceful, thoughtful, spiritual respite from everything in this world that makes you feel, well, verklempt. And once a year we come together to celebrate the High Holidays as only The Shul of New York can. Think of the music of Adam Feder and The Shul Band, the words of Rabbi Eva, and the warm embrace of our accepting community as your spiritual nourishment. 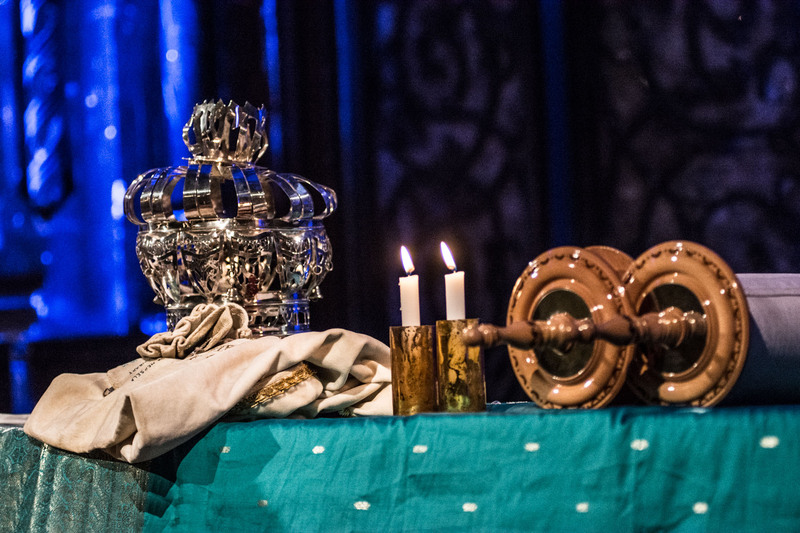 It is our mission to sing, pray, and knosh with you twice a month at our Shabbat Services, and to be here for you every single day as your Shul, your Community, your Family. At this time, we ask you to remember that your support is what makes the Shul a thriving, flourishing community. Indeed, your support makes the Shul of New York possible. And so, as this year winds down, we want to remind you that it's not too late to make a tax deductible donation to The Shul of New York. No donation is too small -- $72, $36, $18 – it all helps. Of course, if you find an extra $72,000 in the sofa cushions, that’s good too! And lastly, please accept our very best good wishes to you and your loved ones for the happiest, healthiest and most peaceful and loving New Year. If you prefer to donate by check, you may send a check made out to "The Shul of New York" to: J. Brancaccio, 105 W 13th St #3C, NY NY 10011. Please login at the top of the page, or register here. Donations made as a guest may not appear on your yearly tax statement.